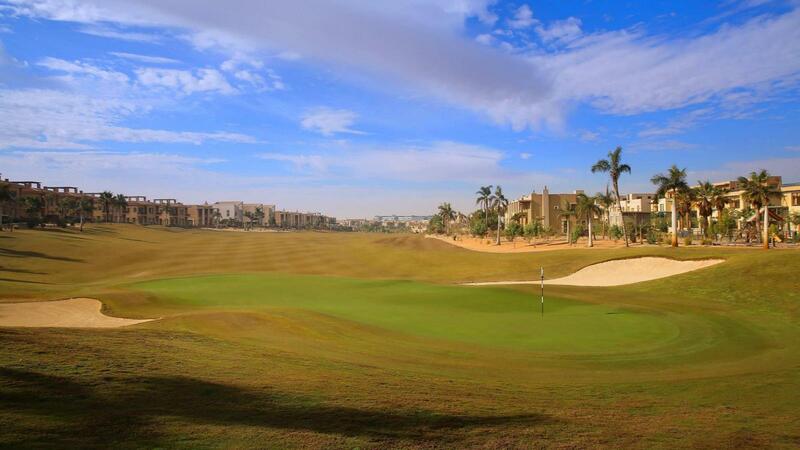 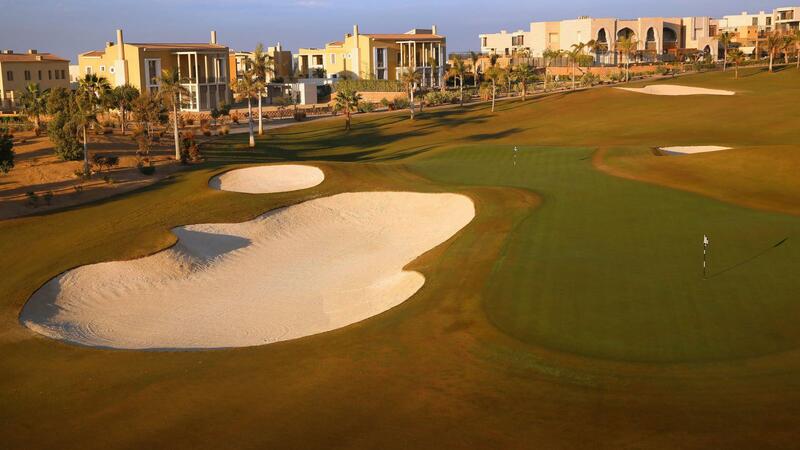 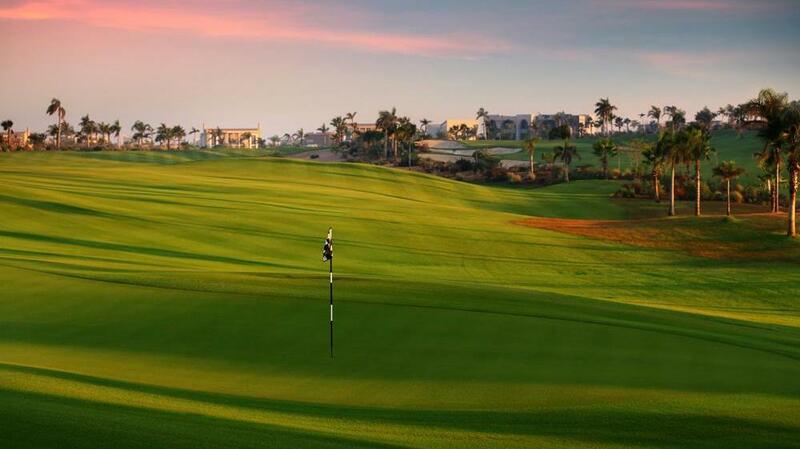 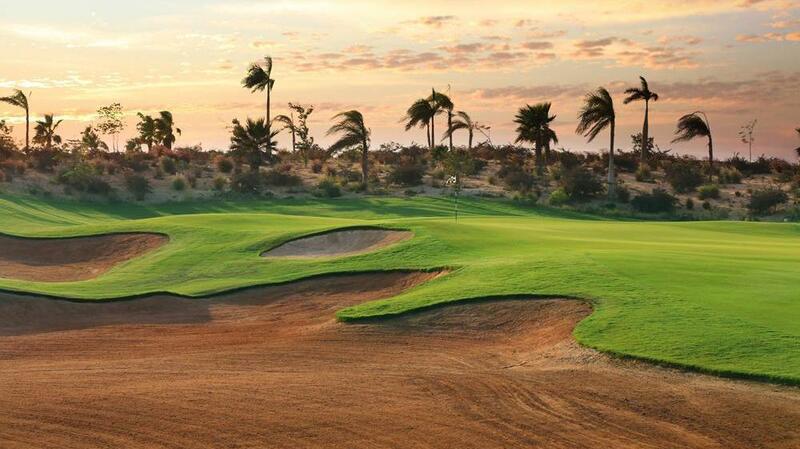 Ranked Egypt's number 1 golf course - Greg Norman designed The Allegria golf course to be a natural extension of the Allegria community, a part of it's philosophy of a happy, integrated neighborhood. 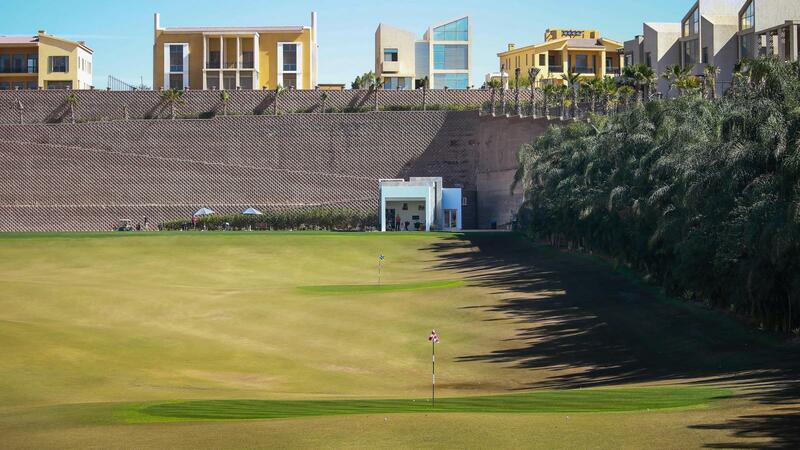 The course blends in harmoniously with the overall shapes, colours and intricate nuances of The Allegria. 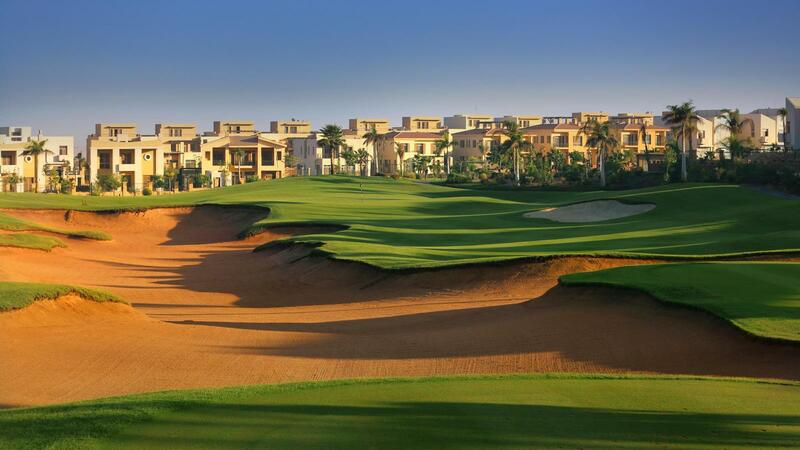 One of Cairo's most exclusive residential communities. 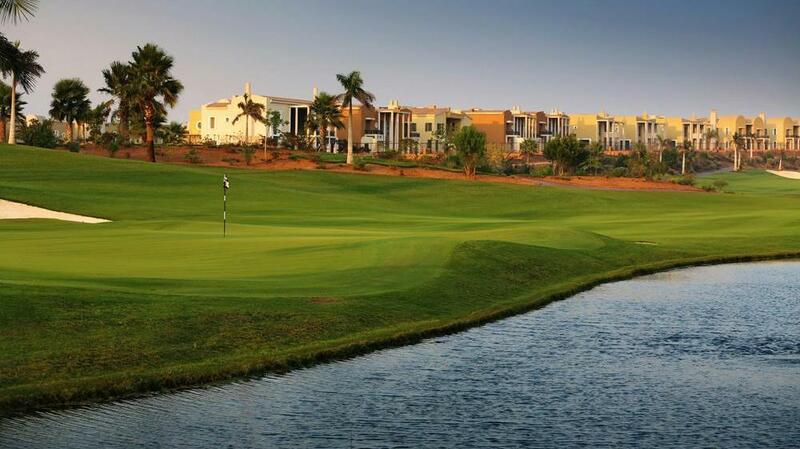 Lakes, streams, rock features, vegetation and undulating topography are the natural elements implemented in the design of The Allegria. 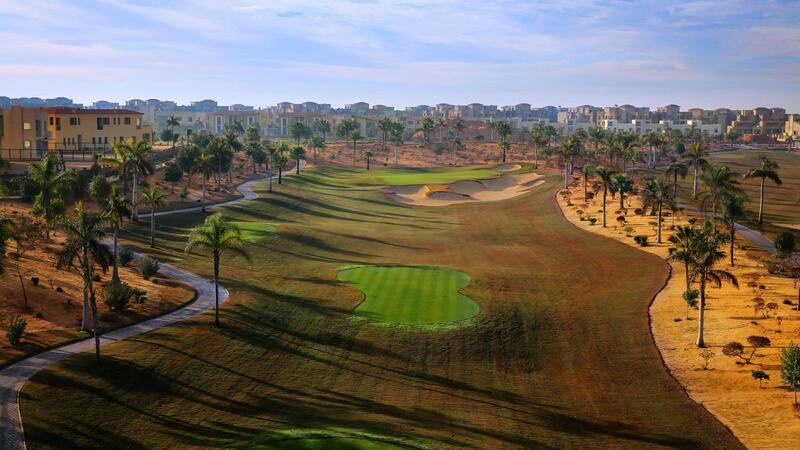 The large number of trees on site enhances not only the beauty of the landscape but also the golfer's experience. 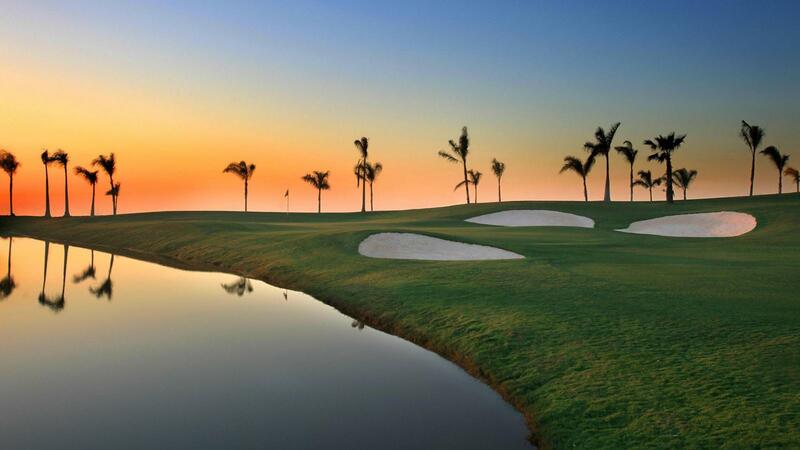 The ingenuity of the Greg Norman design is exemplified by the playing experience of very different golfers. 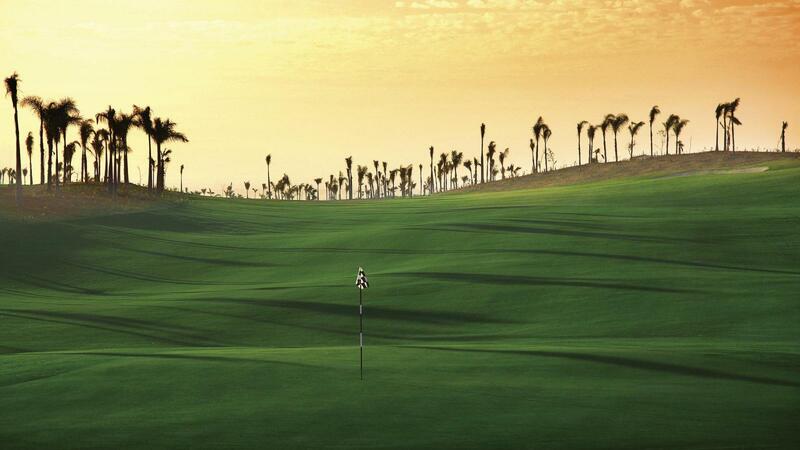 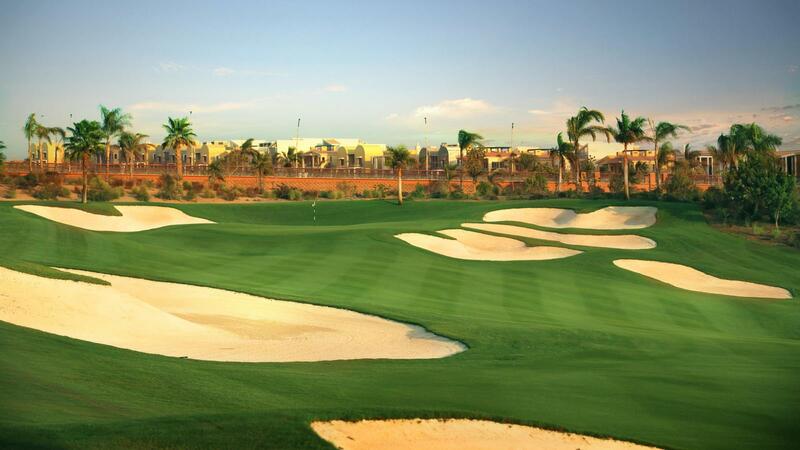 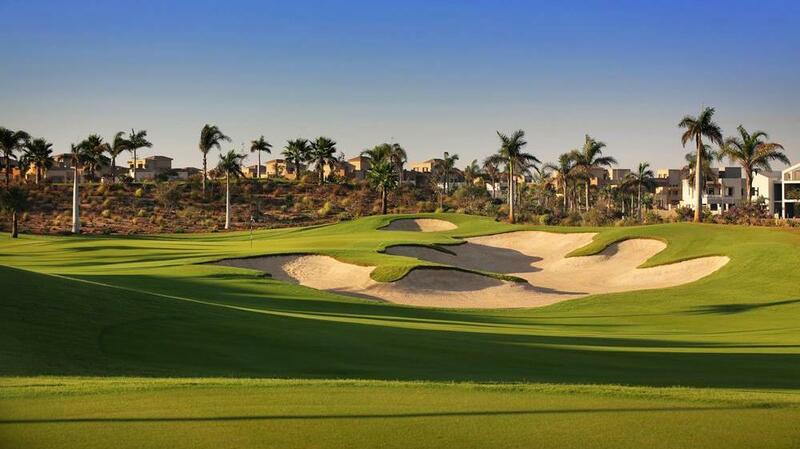 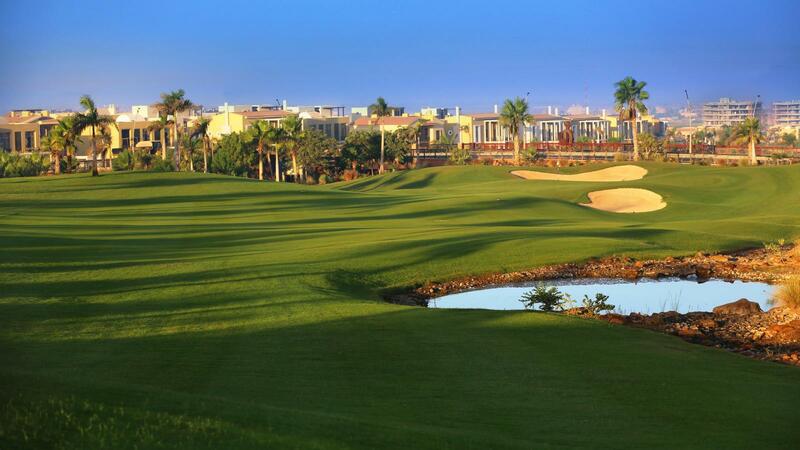 The course is both playable by beginners and is Cairo's most serious challenge to the accomplished golfer. 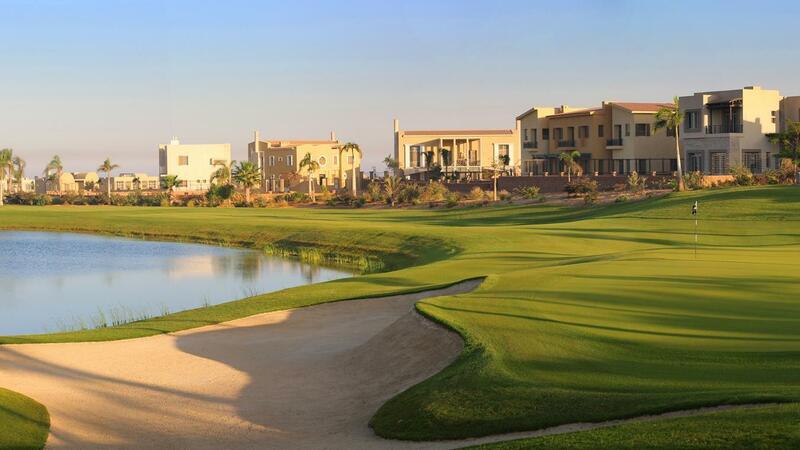 The Allegria has all the outstanding characteristics making it a magnificent golf course truly unique to Egypt and the region.